 With a plan to offer its breakdown, telematics and accident management services to SMEs, RAC Business approached Blue Sheep to refine the objectives of its data and look at businesses from a profit and revenue perspective. 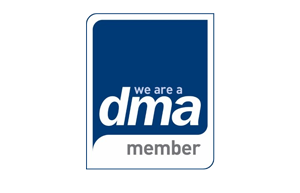 This solution was a Blue Sheep Money Map to refine the objectives of its data, which was evaluated against the UK Business Universe database. 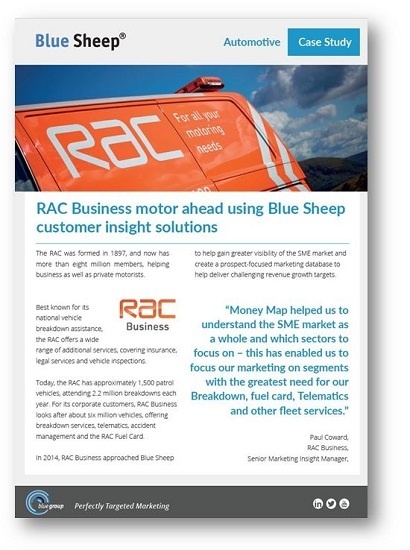 To find our how Blue Sheep helped RAC Business to ensure its products and services are optimised to meet the need of its customers, please fill out the form to download our case study.